An Angel is a Light Being that is a messenger and helper from God our Divine Mother/Divine Father or the Universe what ever your belief system is.There are many different groups of Angel each performing different roles, your Guardian Angel is your unique special Angel that has being assigned to you as your individual Angel when your soul agreed to enter the earth plane.Your Guardian Angel can also change from time to time depending on the different roles that you may be fulfilling and taking on and the level of guidance and expertise you may need. Many people consider that their loved ones who have passed over may be their Guardian Angel and although Angels are said to never have had a human life (with the exception of Arch-Angel Metratron and Arch-Angel Sandalphon) there are many Earth Angels who walk amongst us known as Light Workers. So it could well be the case when they pass over that the fulfil that role as a protector and a guide.Light workers appear in all forms of life, they are mothers, healers, nurses,teachers in fact anybody you have met in life who has helped to “lighten your load” or inspired you is likely to be a light worker fulfilling their earthly mission. As Humans when we entered the earth realm we came here with the concept of free will. This simply means we came as creators, as a part of God our Creator in Human form, as the bible teaches made in his image and likeness. Our Angel will never interfere with this contract of free will unless we ask for their help. I guess they think we have it covered, the phrase I am not waving I am drowning comes to mind!. However once we do start to connect with our Angel and ask for help and guidance boy do they start to help and show up. I now ask shamelessly for help and guidance every day not only in my work but for help with my children and my role as a mum, tasks I need to complete, lost objects, Car spaces, helping me to forgive another, you name it I ask and I receive. HOW DOES YOUR GUARDIAN ANGEL ANSWER YOU WHEN YOU ASK FOR HELP? After asking for helping or putting out the question a random thought or the answer can sometimes just come into your head and you suddenly know the solution. Your Angel has gently planted the answer in your subconscious mind.This one can be tricky as we can doubt ourselves or our Angel thinking we have made it up but they more open we become the more we will learn to trust our guidance. A stranger may suddenly appear and be able to offer you help or advice with the issue you have sent out or an old friend may suddenly call or get back in touch and you receive the answer or help. Your Angel is working through other people. A magazine article or a TV programme may suddenly come into your space and you will wonder how you were just pondering this very thought and somebody has written guidance on it. My Angels tend to work with me a lot in the dream state as that is when we are in the subconscious state and more susceptible to listen as our logical mind our biggest defender is taking a rest. Keep a notebook by your bed and record any profound symbols or messages you received in dreams before you forget them. HOW CAN YOU TELL WHEN YOUR ANGEL IS NEAR? 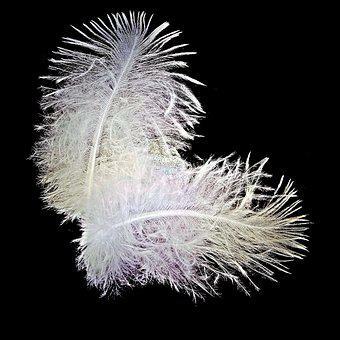 If you suddenly keep finding white feathers this is one of the signs from your guardian angel that they are near. I love to talk to my angel when walking in nature and suddenly see a random floating feather, it always makes me smile as I know they have heard me and are saying hello back. 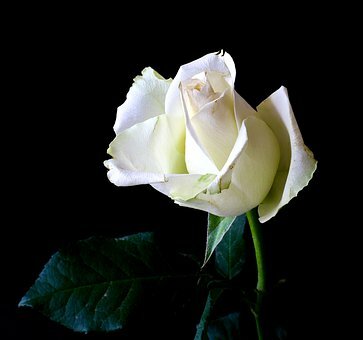 A sudden sweet smell like a perfume or a flower suddenly appearing without any explanation and constantly returning that is so strong and strange that is catches your attention could be another sign of their presence. 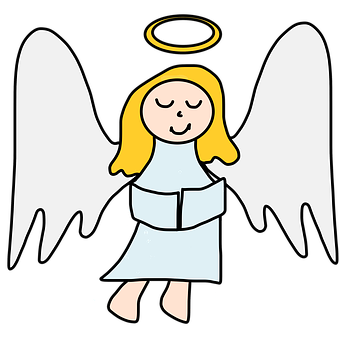 A sudden temperature change such as a feeling of coldness around your shoulders or a shivering feeling is another indicator of your Angels presence. I like to think of this as my angel wrapping their wings around my shoulders and giving me an often much needed hug. 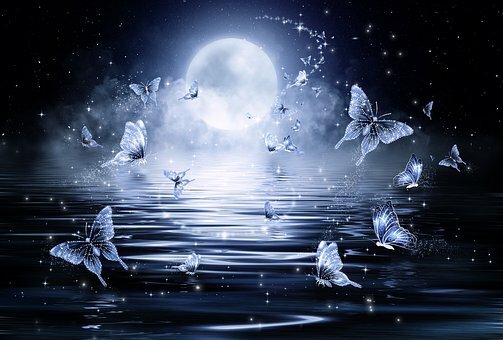 Butterflies and birds that appear and hover are another beautiful sign. 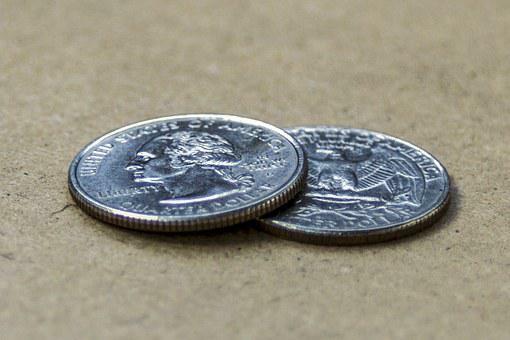 Constantly finding silver coins on your path are said to be a gift of abundance from the angelic realm. So why don’t you get started today? and start having that inner dialogue with your angel and watch the beauty and magic of the angelic realm start to unfold for you and enrich your life for the better.